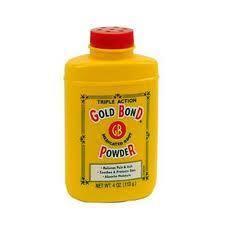 Free Gold Bond Powder w/ Coupon! Many Target and Walmart stores have travel size Gold Bond Medicated Powder for $1 or less. Use this coupon to score it for free!